"Congratulations! You're going to be the Best Baby Over ever!" 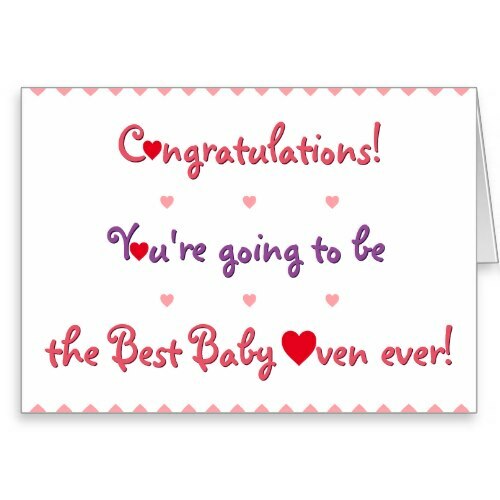 A funny, cute, humorous, congratulations card for mom to be, for baby shower or to congratulate on news of pregnancy. Cute card to congratulate your friend, sister, mother to be, on the wonderful news.